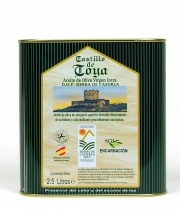 The Morisca variety, typical of Extremadura, is grown in the south of Badajoz and the north of Seville. 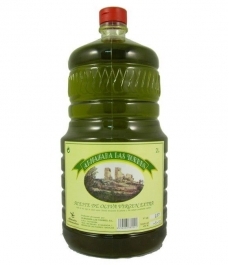 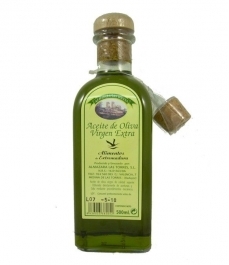 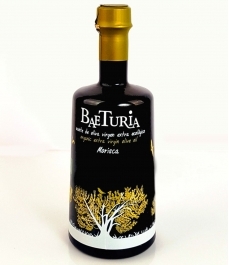 Morisca variety olive oil is high-quality and usually produced on its own as well as a coupage with other local varieties. 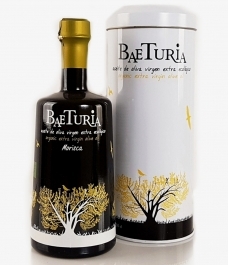 It has a smooth taste with a medium bitterness reminiscent of dried fruit and a medium spicyness. 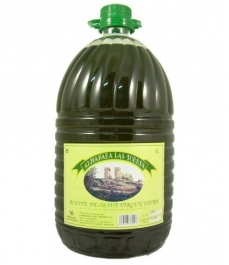 It is very tasty and ideal as a compliment for all kinds of dishes.